Foamstream is an EPA approved organic biocide and can be used for a range of sanitisation tasks. 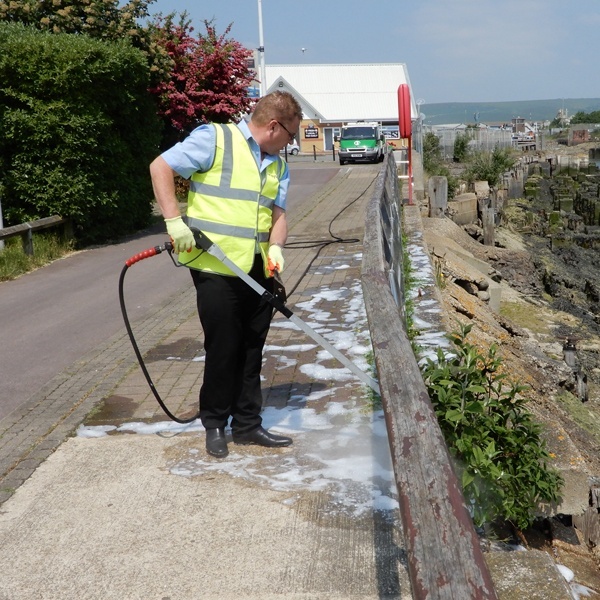 Unlike traditional methods of urban cleaning, such as pressure washing, Foamstream will sterilise the affected area as opposed to merely moving the bacteria from A to B. 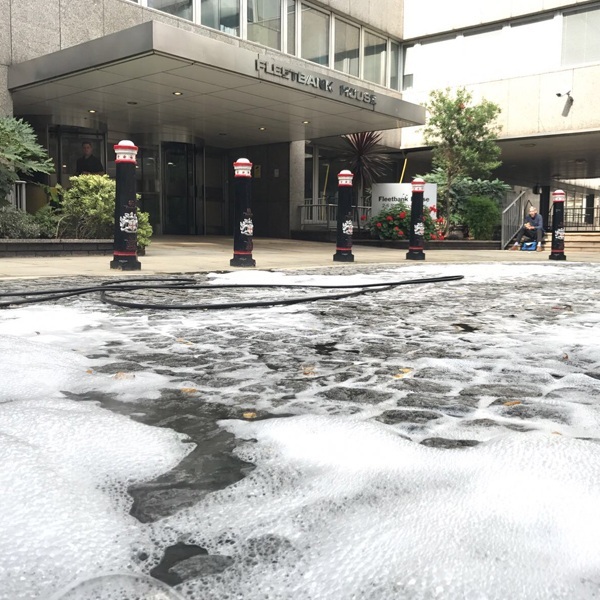 We are currently testing Foamstream as a solution to kill the Hepatitis C virus in urban environments. 4. Operators can see the area where they have treated. 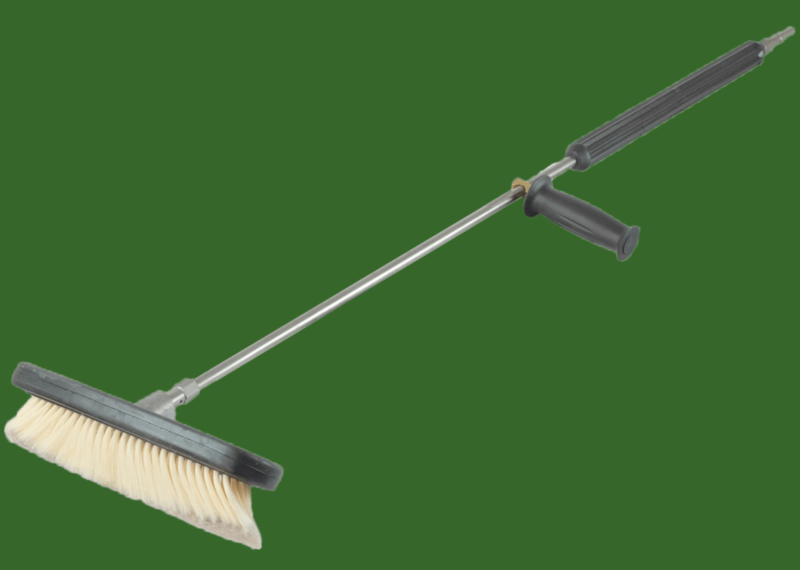 Our 230mm lance is included with all Foamstream M1200s. 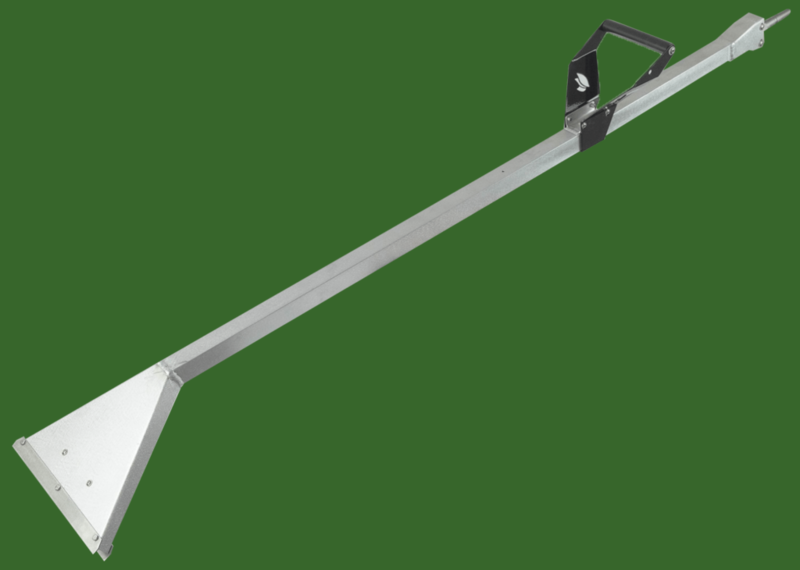 Also available as a wide lance for the Foamstream M600. 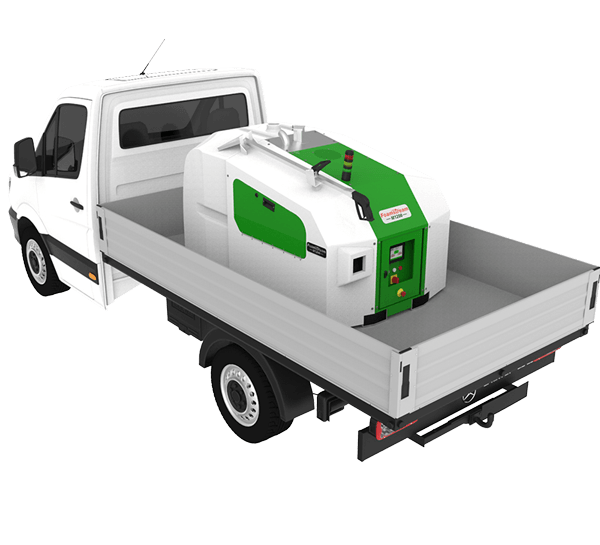 At 40% wider than the 230mm lance, which comes as standard with the Foamstream M1200, this lance provides a greater treatment area per hour. 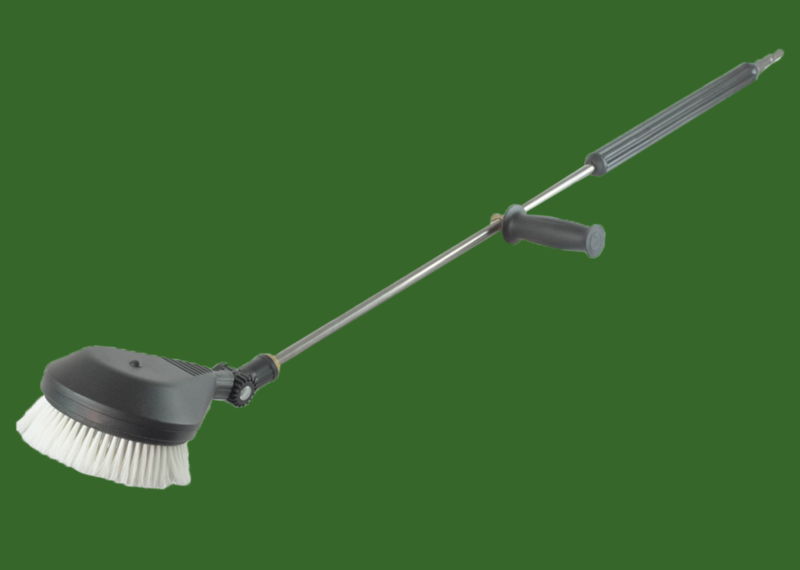 Soft nylon scrub brush for removing moss and algae. Suitable for most surfaces. Soft rotating brush for use on most surfaces. From public entities such as city councils and parks, to green space contractors, utility companies and private landowners, we work with customers worldwide, operating across the Americas, Europe and Australasia. 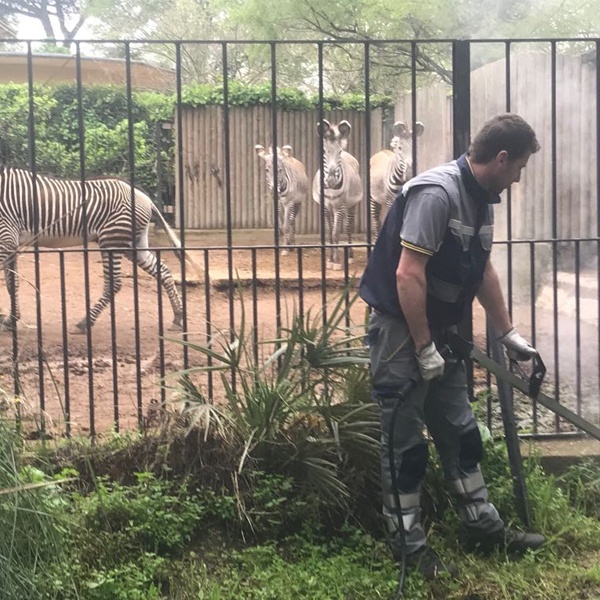 “Working with Weedingtech through Jordelit has been a real eye opener; not only are they a joy to work with but Foamstream and the MW- Series product has worked brilliantly and has delivered better results for us than anything else we’ve tried in the past. 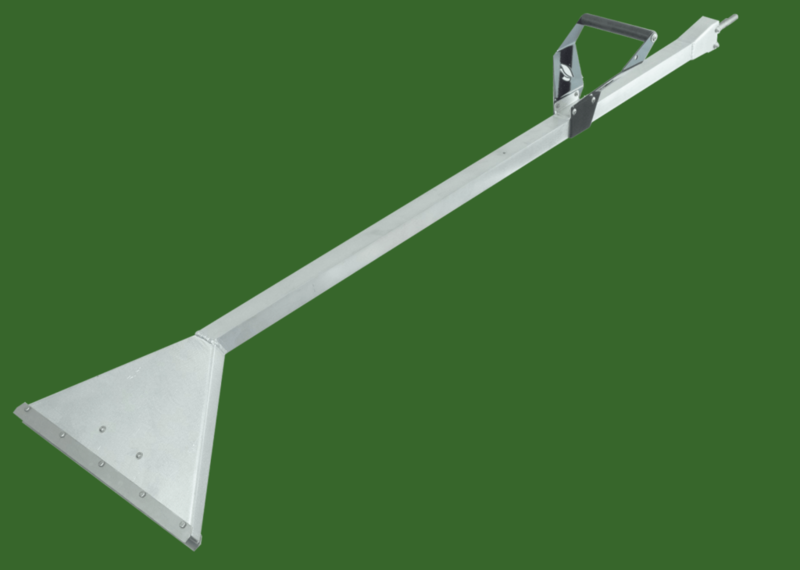 Furthermore, the Weedingtech team provides excellent after-sales support. We couldn’t be without Weedingtech’s system. 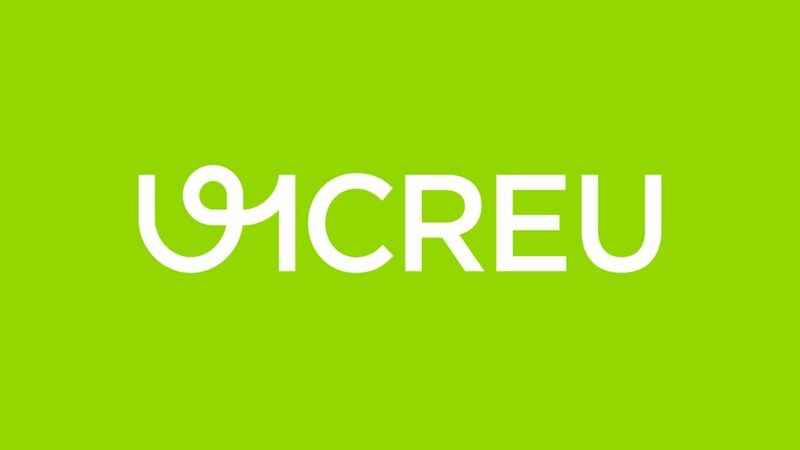 It’s quite clear that the treatment cycles required are far fewer than other methods like hot water and we look forward to seeing what it can continue to do for us in the future." 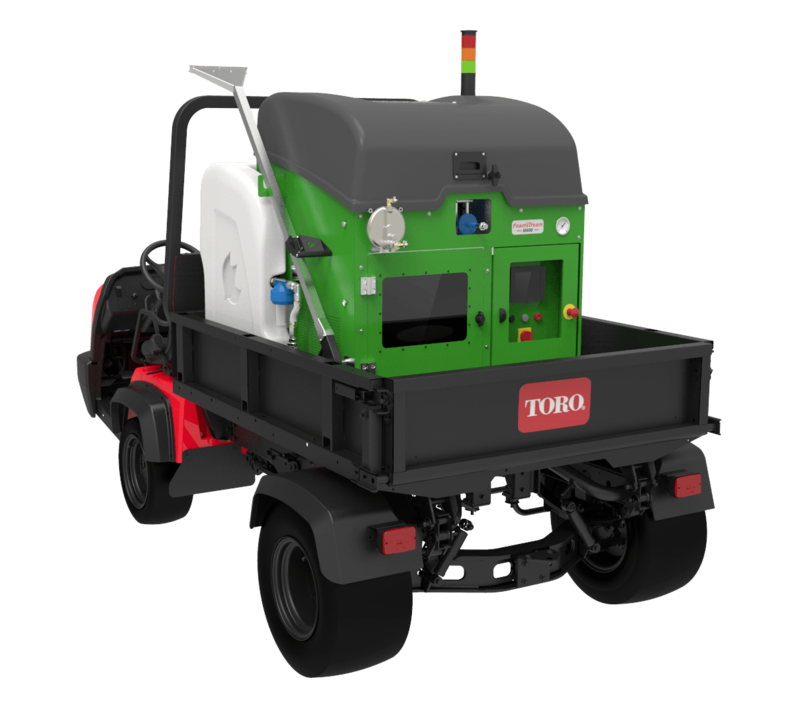 Interested to know more about our machinery? Head to our Tech Area. 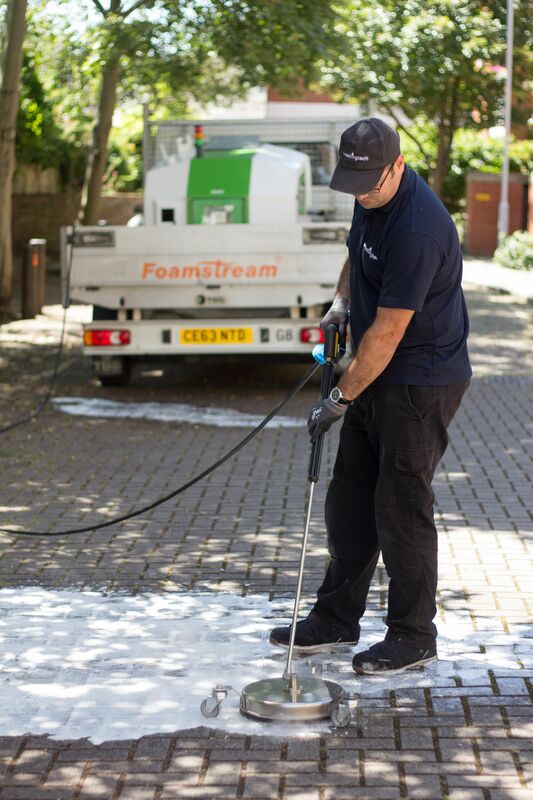 Want to find out more about how Foamstream can help your organisation?